This hub contains a list of all the music albums in the Saiyuki series that I have reviewed, which is pretty much almost all the albums in said series. This hub is designed to make it easier for readers to find information on the music albums from the Saiyuki series. You can also see an overview list of pretty much all the music albums that are part of the extensive collection that the series has. This series was created by Kazuya Minekura who is a mangaka (author / artist). There is a lot of anime that goes with this series. For more information on all the anime in the Saiyuki series, you can look at this article. If you're interested in learning more about the characters of the series, specifically the four main characters collectively referred to as the Sanzo-ikkou, then take a look at this particular article. The full title of this music album is Saiyuki Reload Burial Opening Theme Song: Late-Show. The Saiyuki Reload Burial OVA is a prequel to the Saiyuki series. It's about the time before the Sanzo-ikkou went on their journey to the west. There is also a lot of manga for this series. 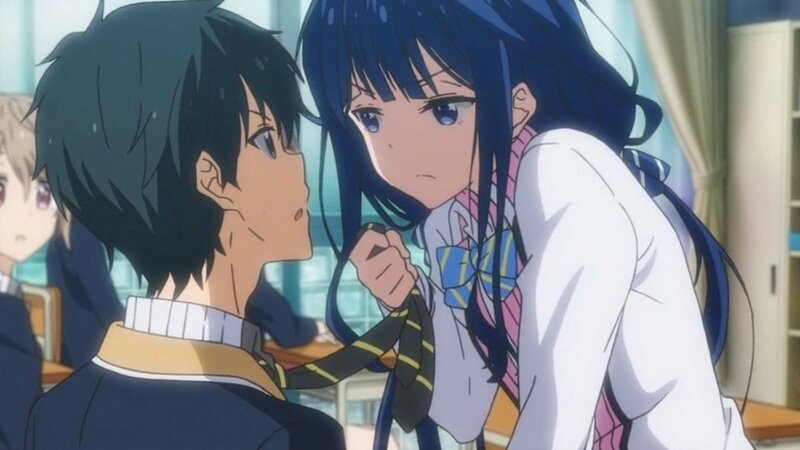 In fact, this series actually started as a manga. If you want to read more information about the manga of the Saiyuki series, then this article may interest you. Looking for Saiyuki songs and music albums and track lists? 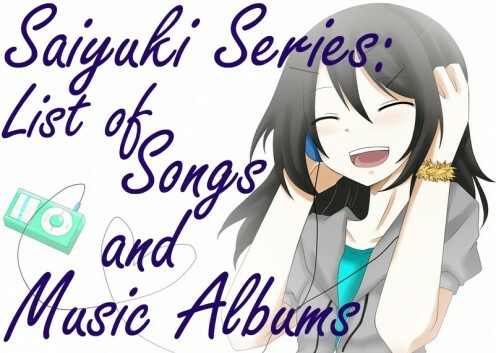 Aside from its various other media, there is an extensive collection of songs and music albums from the Saiyuki series. However, it can actually be rather difficult to find any information on the many music albums from the Saiyuki series such as the track lists and song samples. Doing research about this topic is really something that you'll be spending several hours on. You keep trying to find what you're looking for everywhere it seems. Sometimes, you'll find something but a lot of the time, you'll just end up feeling disappointed because you didn't find what you were looking for or the information that you found wasn't enough or wasn't all that correct. It is also highly likely that information on this subject can be all over the place. Some sites would have the music album's CD covers but that's about it. You'd think sites that should have had the track list for the albums as well as other information would have had them but unfortunately they don't. You'll also soon come to realize that a lot of the music albums relating to the Saiyuki series that you find are mislabeled and misspelled. This can get frustrating and annoying fast because you're trying to find information on a specific album but you find that the reason you're unable to locate anything is because the album is categorized under a different name or label. To illustrate this, note the name "Saiyuki". This is what the series is more commonly known as. However, the series has many other names due to all its sequels and prequels. We have the different Saiyuki anime like Gensomaden Saiyuki, Saiyuki Reload and Saiyuki Reload Gunlock. We even have manga like Saiyuki Reload, Saiyuki Reload Blast and Saiyuki Gaiden. The correct name of this music album is Gensomaden Saiyuki Image Album Volume 3. These things can actually be misspelled. And, for some reason, some people refer to the series by these misspellings and these other names. For instance, instead of Gensomaden Saiyuki, some sites label said anime as Genso Maden Saiyuki or even Gensoumaden Saiyuuki. These are just some of the examples in spelling and even spacing variations. Another thing that can cause you difficulty in attempting to locate these albums and their track lists is the fact that some of the songs and album titles are actually in Japanese. The word "Saiyuki" is actually the romaji for the Japanese characters 最遊記. So, in sites like Amazon Japan, you'll see something like this 最遊記 Reload Gunlock, which means Saiyuki Reload Gunlock. The words "Reload Gunlock" are in English because that is how the title is. 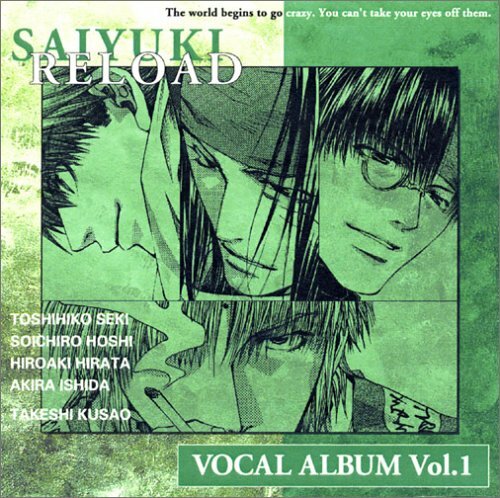 The complete title of this music album is Saiyuki Reload Vocal Album Volume 1. 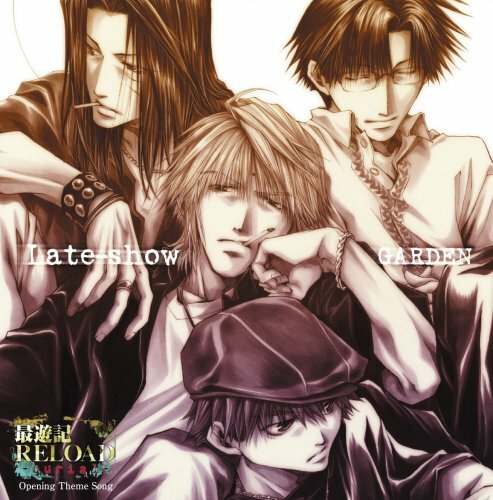 Saiyuki Reload is the sequel to the Gensomaden Saiyuki anime series by Kazuya Minekura. This is also the same regarding some of the songs from the series as there are songs that are in Japanese but have romaji equivalents to their titles but there are also English titles for the other songs. An example is the song "Mitsumeteitai" by flow-war. "Mitsumeteitai" is the romaji title of the song but its Japanese title is this 見つめていたい. On the other hand, the song "Don't Look Back Again" by WAG does not have a Japanese or a romaji title because the title really is in English. As you can see, for a lot of the songs and music albums of the series, you can type a great many things in the search bar to try to find what you're looking for. You can go with the romaji title, the English translation, the Japanese title and even try the many other variations of spellings and spacing just to try and find some form of information on these topics. It's definitely a lot of work that might even discourage you because you'll certainly be getting what seems like a million and one pages of search results and yet none of them seem to contain anything substantial or at least not related to what you're looking for. 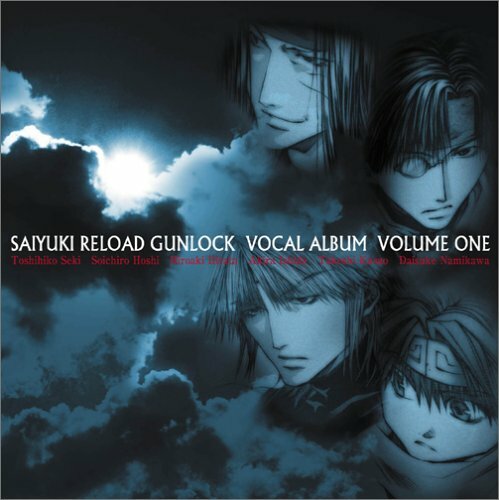 The correct title of this music album is Saiyuki Reload Gunlock Vocal Album Volume 1. Saiyuki Reload Gunlock is the sequel to Saiyuki Reload. Incorrect titles are one reason why it can be hard to find information on anime music albums. Even if you know the title of the album that you're looking for, how can it help you when the album has been incorrectly named by sites and stores? Let me show you another example regarding the difficulties of locating the Saiyuki music albums, this time specifically because of incorrect labeling of said albums. Look at the music album from Amazon.com featured on the right. Check out the name of said album. The name of the album, according to Amazon.com, is apparently "Animation Soundtrack" but if you look at the album cover, which is actually featured here (look further down below), you'll see clearly that this album is actually Saiyuki Reload Gunlock Vocal Album Volume 1. People would generally know this album by its rightful name and not by "Animation Soundtrack" so they won't know or think to type such a phrase while trying to find information on the vocal album of Saiyuki Reload Gunlock. This is just one of the examples of just how hard it can be to find information on the Saiyuki music albums. This is even more so if said albums aren't properly labeled. Gensomaden Saiyuki Vocal Album Volume 1. Some of the songs in this album were sung by the voice actors of Sanzo, Gojyo and Goku (3 of the main characters of the Saiyuki series). As aforementioned, below, you can see a list of pretty much all the music albums from the Saiyuki series. There is a table of contents for your ease of use because there is a lot of music albums to choose from. The table of contents features the full name of the album so you can easily find what you're looking for. This hub only contains a few short things about each of the music albums such as song recommendations for some and artist mentions for others because more details can be found on the hubs that are specifically about the music album in question. So, if you would like to see even more detailed information about these music albums such as the track list, information on songs and even some sample songs, then just head on over to the hub that the music album title leads to. 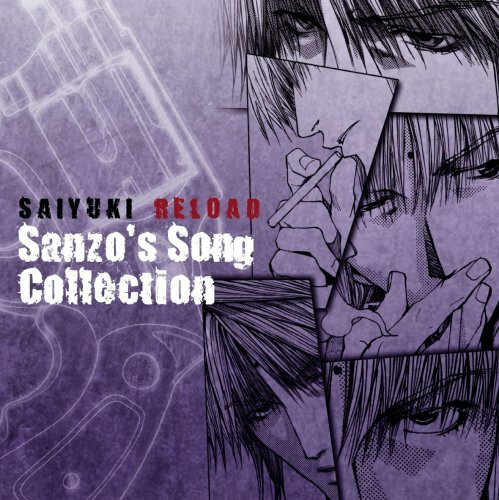 The complete and correct title of this music album is Saiyuki Reload Sanzo's Song Collection. All the songs in this album were sung by Seki Toshihiko, the seiyuu or voice actor of Genjo Sanzo, one of the main characters in the Saiyuki series. His voice is simply amazing. You'll also see some sample videos from this hub but you can see more from the other hubs where the music albums are discussed in more detail. Know that all of these music albums are highly recommended and each are amazing in their own right. I'm putting this here so I won't have to say it for each of the albums. 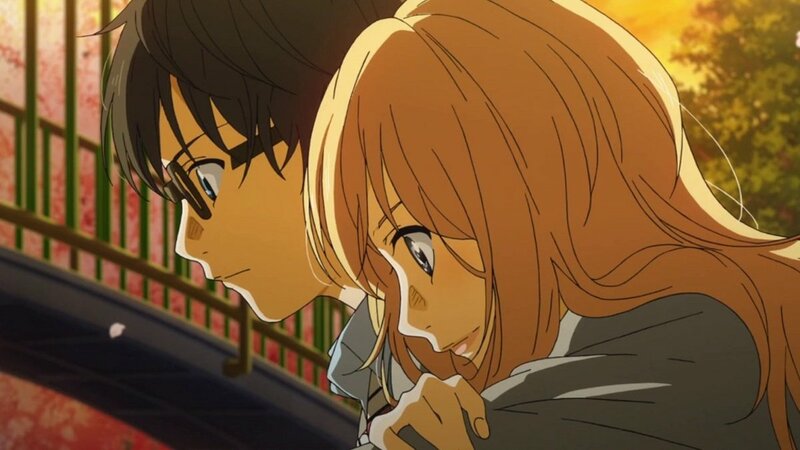 One of the songs that can be found on this music album is entitled "Hold The Light"
This album is the only one where you can hear Hakkai (his voice actor Ishida Akira) "sing"
Featured to the right from a video from YouTube is the song entitled "Waymarks"
A notable song from this album is called "In The World"
Translated into English, the title means "Inside The Raging Wind"
Just how much do you know about the songs and music albums from the Saiyuki series? As the title of this album says, this music album aims to get you "lively" and "relaxed"
Don't you think the CD cover of this music album that's featured on the right looks just plain lovely? 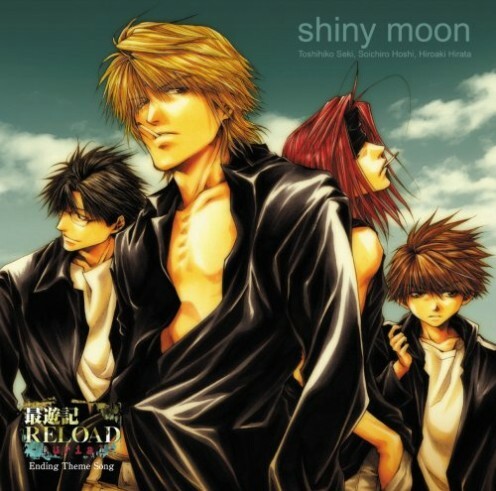 The complete and proper title of this music album is Saiyuki Reload Burial Ending Theme Song: Shiny Moon. 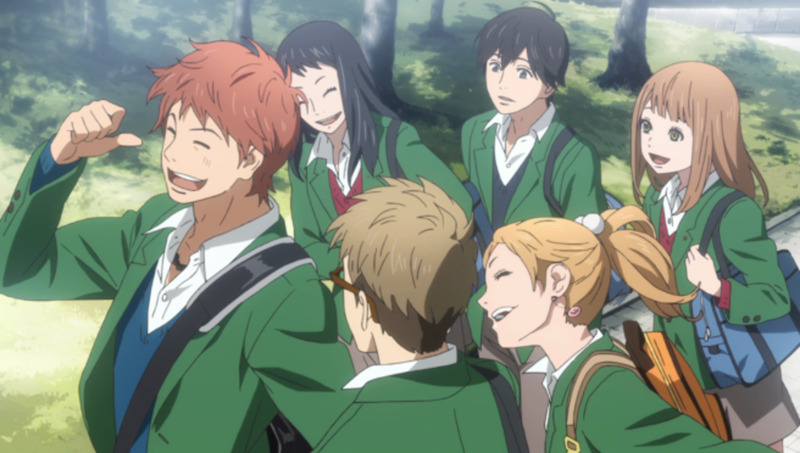 The cover of this music album features the 4 main characters of the series. Don't you think they all look so handsome? What do you think of the music albums and songs in the Saiyuki series? I hope this list was useful and helpful to you especially in showing a general overview of the many music albums in the Saiyuki series. Also, hopefully, you have been saved from the trouble of having to wade through a lot of sites trying to find what you're looking for and then having to feel frustrated and even having to eventually give up, either because there's really nothing to find or you feel that your precious time is being wasted. Saiyuki has such a huge collection of music albums and songs but they're all simply exquisitely amazing with such high quality, quotable lyrics and awesome singers. Try listening to any of the songs and see for yourself. Okay, I am convinced. This is the best website ever. THANK YOU!! !